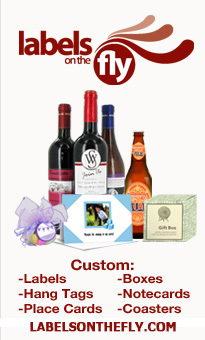 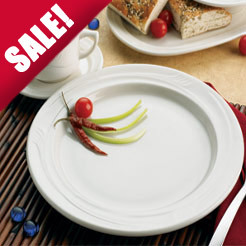 as low as $7.8 ea. 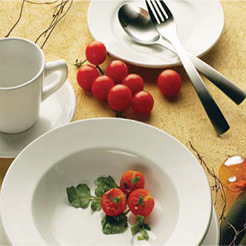 Splendids offers a wide selection of both fine china and casual dinnerware for your dining and entertaining needs that is dishwasher and microwave safe. 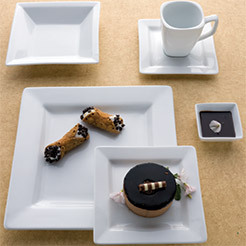 Our high quality wholesale china comes in a variety of patterns and shapes, including sophisticated rectangular style plates and platters and classic ivory china styles. 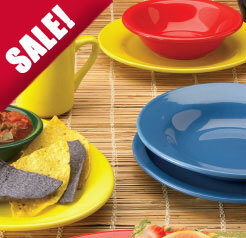 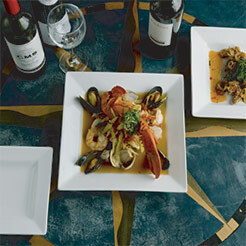 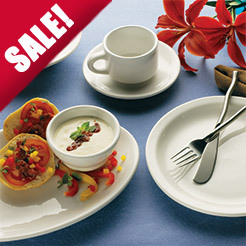 Our vibrant Cancun dinnerware line features vitrified plates and platters, bowls, and ceramic mugs in fabulous colors. 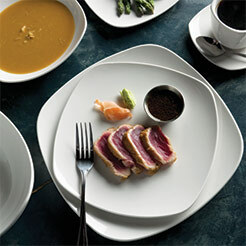 They are ideal for restaurants and diners with commercial dishwashers and frequent handling. 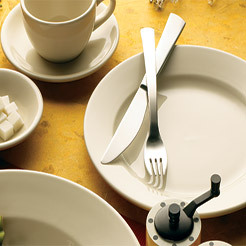 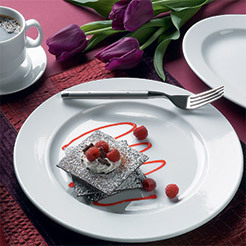 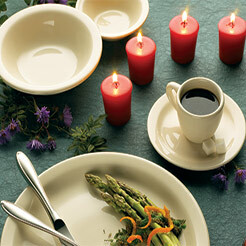 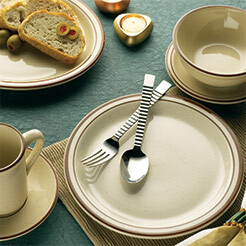 Splendids provides the widest variety of discount dinnerware that is perfect for either commercial or home use.